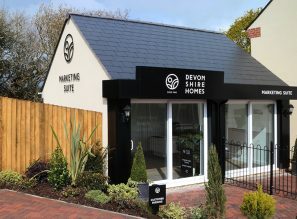 Rivel’s Green, Devonshire Homes’ Cullompton site which has recently reached completion, has been incredibly popular. Simon Read, 50, has lived in his home at Rivel’s Green since July 2017 and says he could not be happier in his two bedroom Laurel house. Living on his own, the Laurel suited Simon’s needs to a tee. 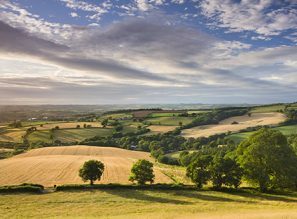 Having lived in Devon for three years previously, Simon was attracted to the local area of Cullompton. For many prospective home owners, it’s not just about how their property looks but how the neighbourhood as a whole looks and feels. Simon was really impressed by Rivel’s Green when he first visited. 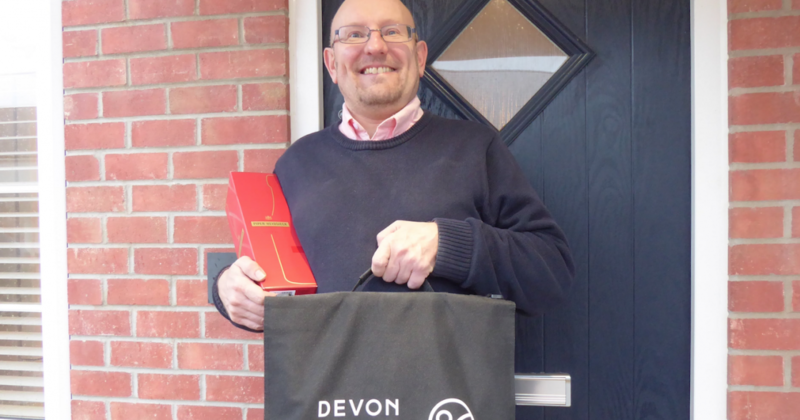 The Devonshire Homes team made a positive difference to the moving process for Simon by being both helpful and professional.